At Kelly Natural Gas Pipeline, people are our most valuable resource. Period. We operate under the mantra, “Tell me and I’ll forget, teach me and I will remember, involve me and I will learn. Every employee at Kelly Natural Gas Pipeline is a leader, not a laborer. The strength of our company depends on the dedication and ownership of our skilled, trained staff. We’re proud to say our crew members represent the very best in the industry. They are culturally diverse, highly experienced, meet testing requirements for our Zero Tolerance Substance Abuse Policy, and are trained and active participants in Kelly Natural Gas Pipeline’s EEO & Safety Programs. 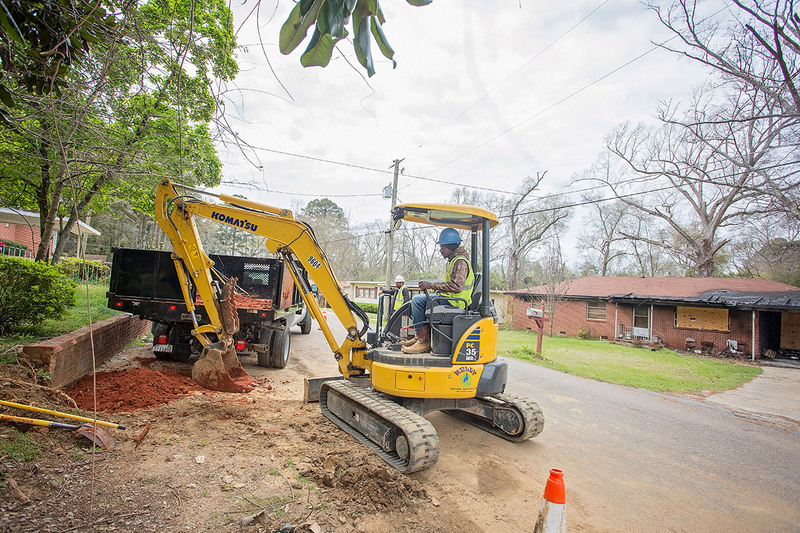 As the sister company to Kelly Road Builders, one of the fastest growing street and road construction company in the Southeast, new opportunities are always available for driven individuals to work with us. We welcome qualified and experienced drivers, heavy equipment operators, and general laborers to apply for a career with Kelly Natural Gas Pipeline. 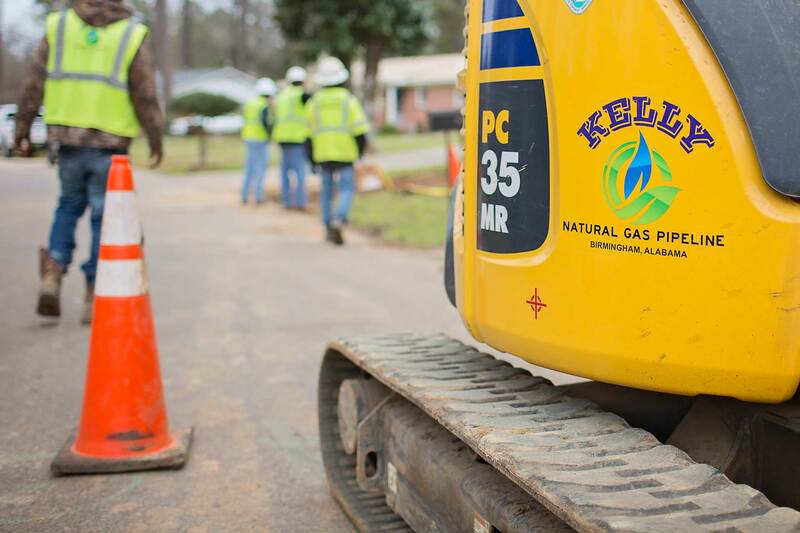 Our goal is to hire dedicated and dependable individuals who are willing to go the extra mile to meet and exceed Kelly Natural Gas Pipeline’s commitment to superior customer service. Candidates who are drug-free and have the flexibility to work with crews at job sites throughout the Southeast are encouraged to start the application process below. Tell us anything about yourself that could help us in making a decision to hire you at KRB (Ex: Work History, Experience). If requested, could you email us a copy of your résumé?